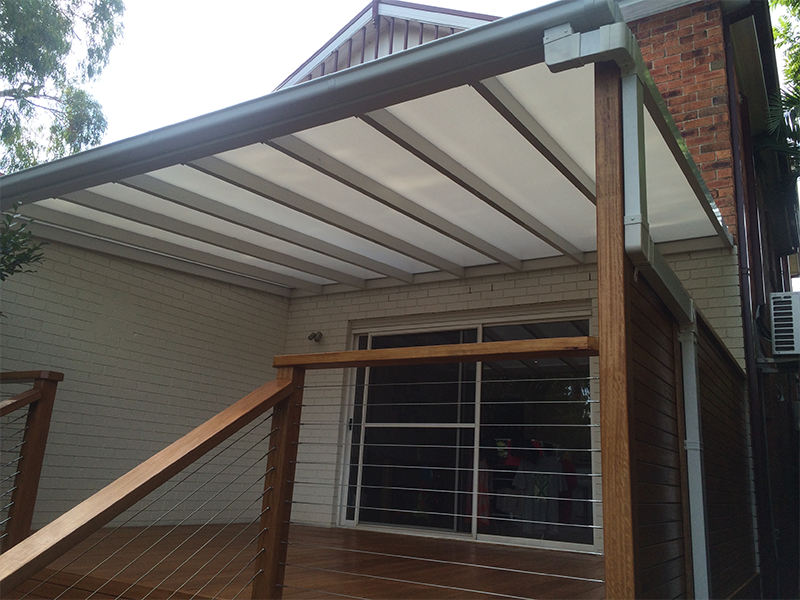 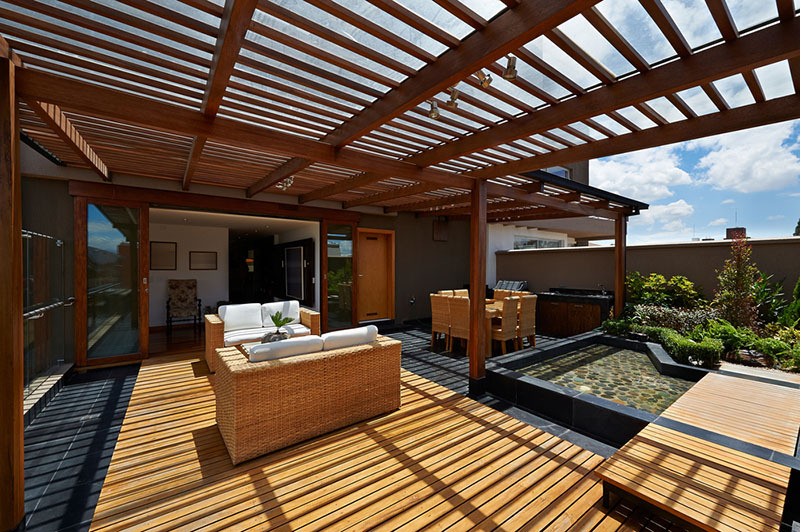 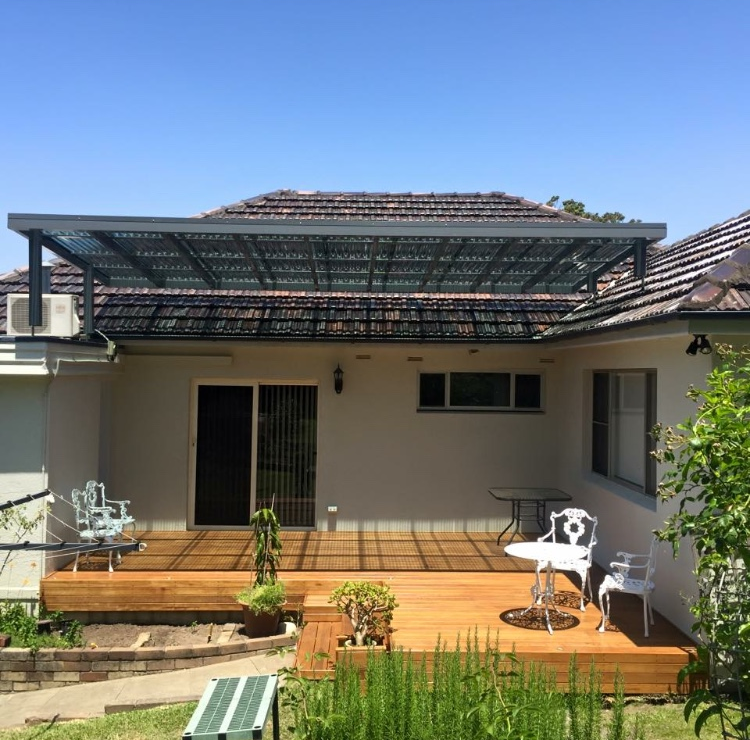 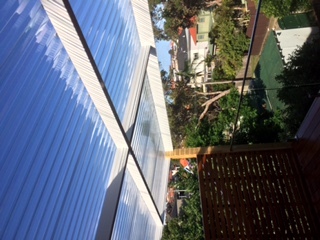 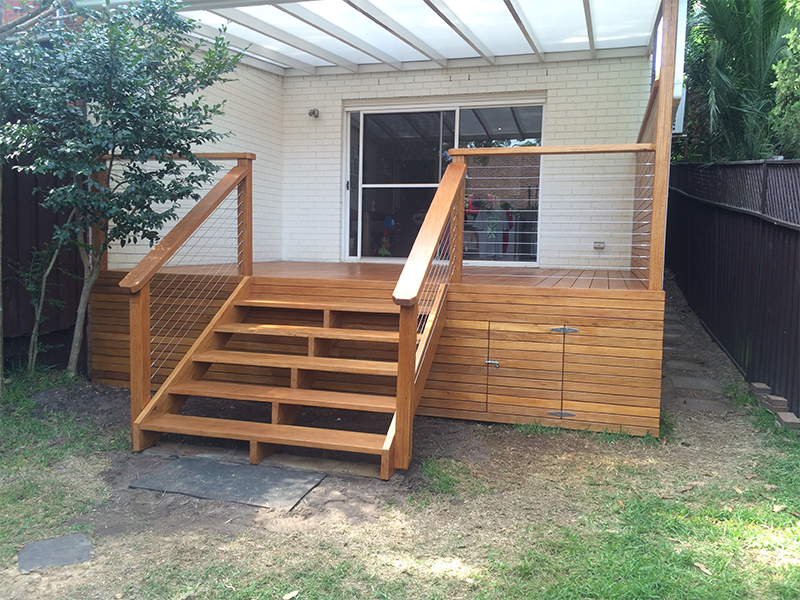 A custom designed pergola is the perfect way to transform your outdoor area, creating a seamless flow from indoors to outdoors ,it can either be a completely protected waterproofed area or an open style pergola in which to enjoy the dappled shade for a hot day through the slatted timbers. 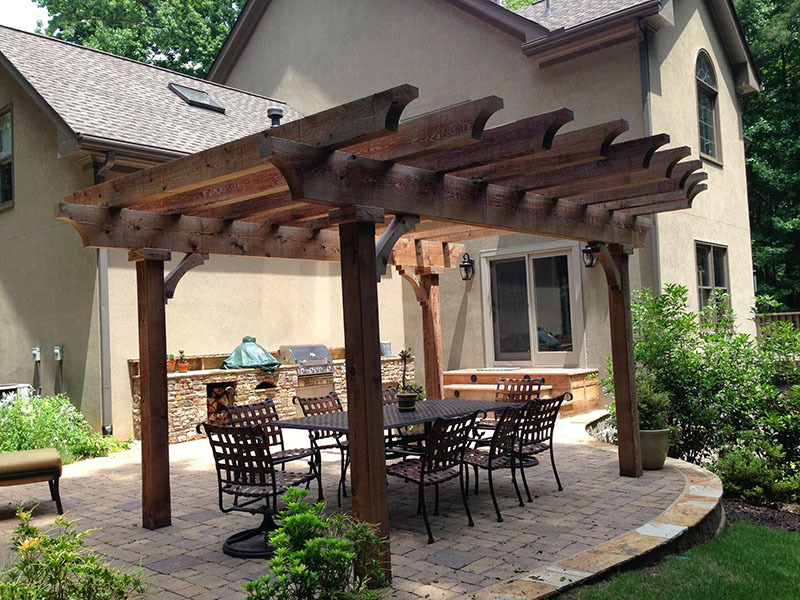 A well designed beautiful pergola can add another dimension to your home adding considerable value and extra entertaining space. 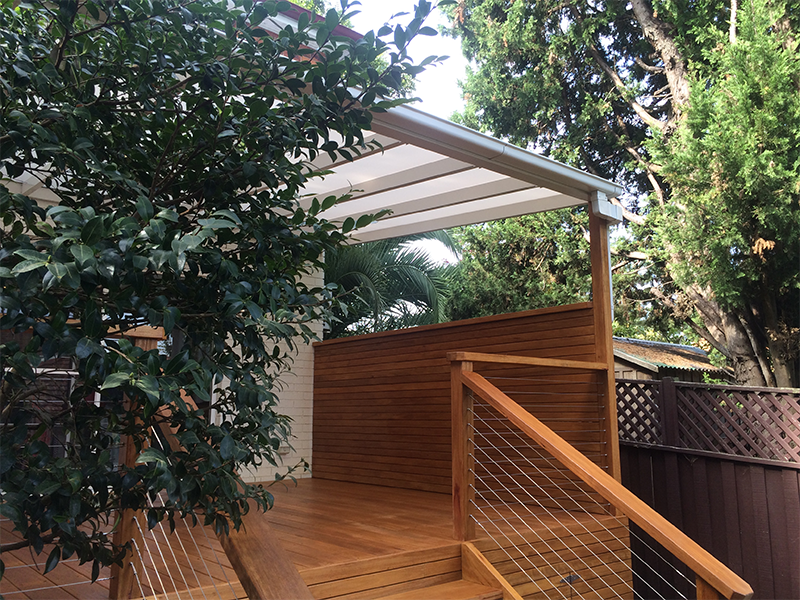 We offer pergolas in a wide range materials including hardwood,treated pine,powder coated aluminium which is available in a wide range of dulux colours which will be completely maintenance free. 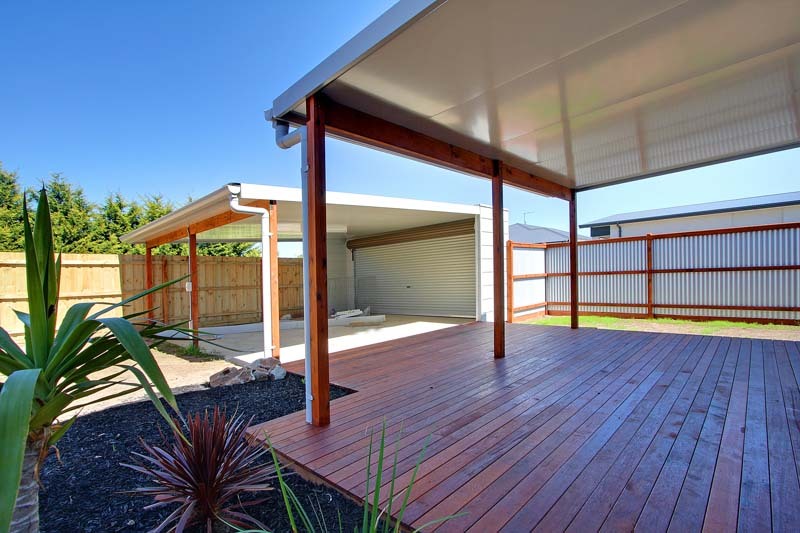 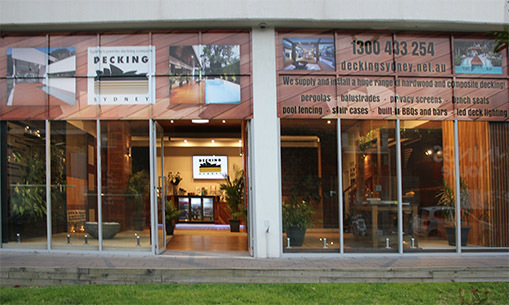 There are also many options for the roof, polycarbonate sheeting and Danpalon twin wall sheeting come in a range of shades and colours to give the optimum balance of light, colorbond roof sheets can be used or alternated with clear polycarbonate sheets for a sleek modern look,in addition to this we also offer Versiclad panels which are pre fabricated refinished insulated panels to keep you cool on a hot summers day. 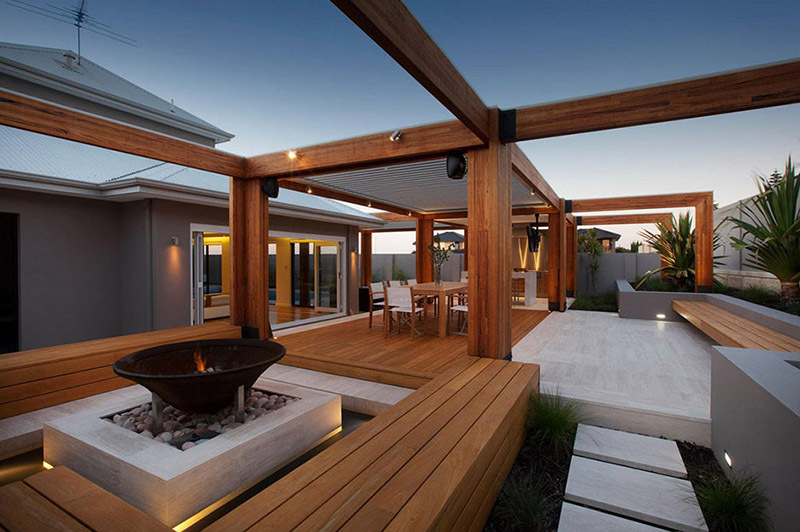 To finish off your perfect pergola why not add some down lights to the rafters for a really stunning look after dark.